Have you ever been pampered while having high tea in the most stunning location? 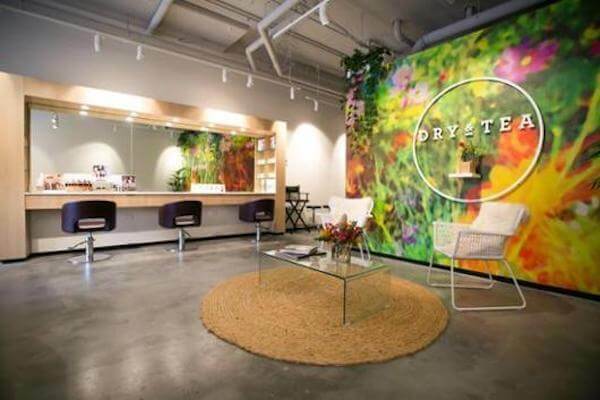 This award-winning salon, Dry and Tea located in Hampton is the ultimate place to get pampered and experience affordable luxury. They have a full cut / colour menu, but you can also pop in for a quick blow wave and get your mani done at the same time, all while sipping on their amazing selection of teas.